PORTMAN College’s Certificate in Completion – Hospitality Management Skills Level 1 & 2 program is designed to provide you with an introduction to hotel & restaurant operations. 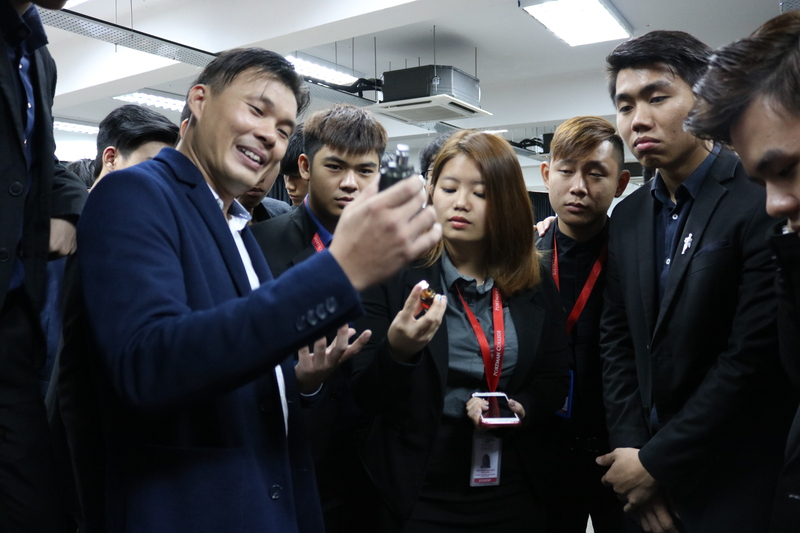 These programs will also provide you with the knowledge and expertise required for a entry-level position in the hospitality field as well as provide students with a basic foundation to further studies towards a career in the Hospitality Industry. At PORTMAN College, we produce successful leaders of the future with high competency and high character for the work environment. Plan your future in advance for a successful career in restaurants, hotels, resorts, event planning, conferences and fine dining. As a graduate of Certificate in Completion – Hospitality Management Skills, you will qualify for supervisory positions at hotels and resorts, catering to contract services, banquet and event management and more. Why choosing Certificate in Completion – Hospitality Management Skills with PORTMAN? With years of experience and expertise in the business environment, at PORTMAN we are up to date with the latest market trends and needs in various business sectors including Tourism & Hospitality Industry. PORTMAN distinguished itself by delivering an education that is a notch above in quality. 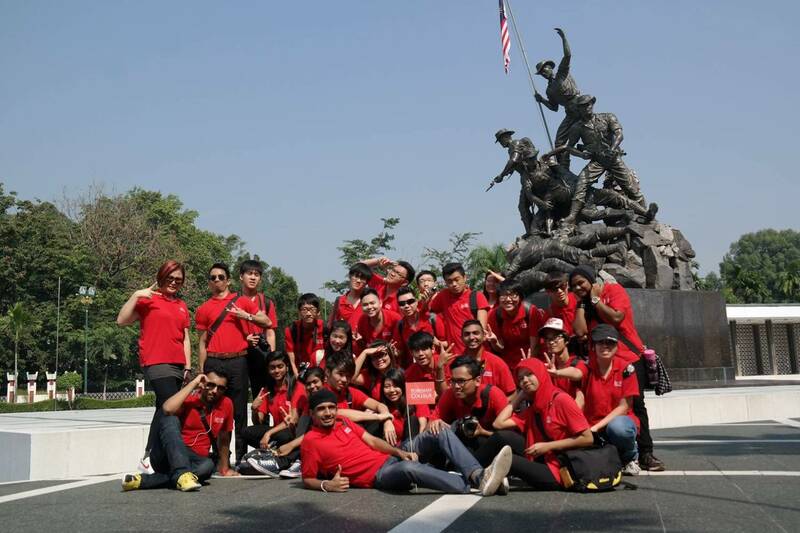 PORTMAN Tourism & Hospitality School only focuses on the important skills required in the Tourism & Hospitality Industry; hence students need not study for a long period of time. In only 3 month students will be a proud graduate of Certificate in Completion – Hospitality Management Skills. 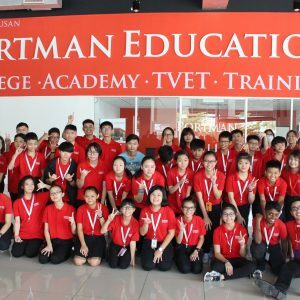 PORTMAN’s insistence on preparing its graduates for the global marketplace with its emphasis on an education that is highly practical, have proven to provide an added edge to the students. This is evident in its graduate qualities where PORTMAN’s graduates are highly employable, with many securing jobs even before their graduation. The benefits students will gain and the experiences students will have with PORTMAN. Challenged by industry projects that open their eyes to the complexities of the real world.